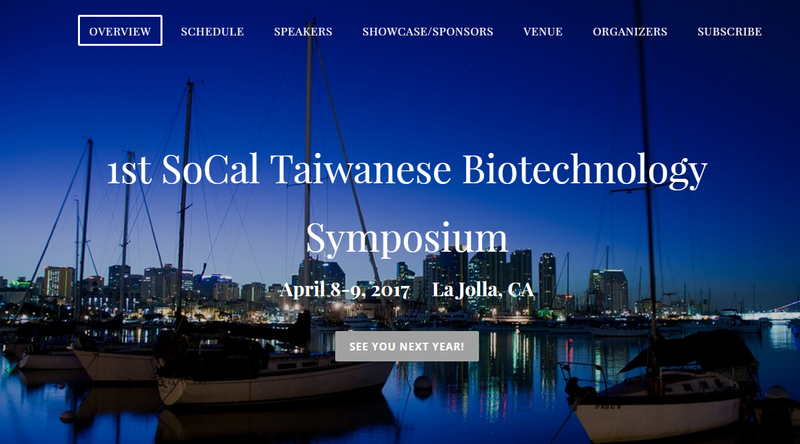 SoCal Taiwanese Biotechnology Symposium is hosted by SoCal Taiwanese Biotechnology Association (SoCal TBA). The symposium aims to promote the local biotechnology community, provide networking opportunity and exposure for small to medium-sized start-ups, and foster connections between large firms and small start-ups. We also strive to build a platform for experience sharing and to bridge between the local community with Taiwanese Biotechnology industry and local academic scene.